What you eat will always show in your skin. Biochemist and cofounder of DDF skin care, Elaine Linker, PhD, says that “any number of chronic skin problems can be directly linked to diet.” Psoriasis, acne, and eczema were among the common skin conditions observed. Most people who didn’t eat healthy foods were also observed to have a sallow complexion and dry skin, compared to those who ate healthier choices. That’s why a proper diet consisting of nutrient packed foods are essential. You don’t want to have tired and older looking skin, do you? The trick to getting that healthy complexion is by maintaining a diet with nutrient-rich foods as well as drinking lots of water. 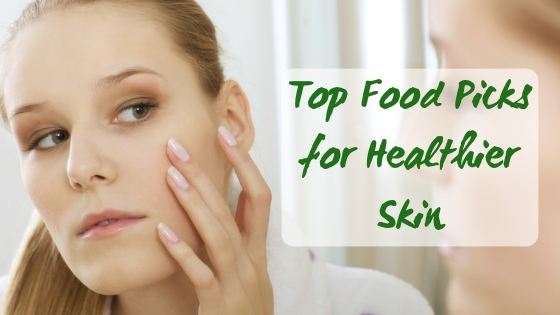 There are a number of foods that have been revered for their astounding benefits to your skin. 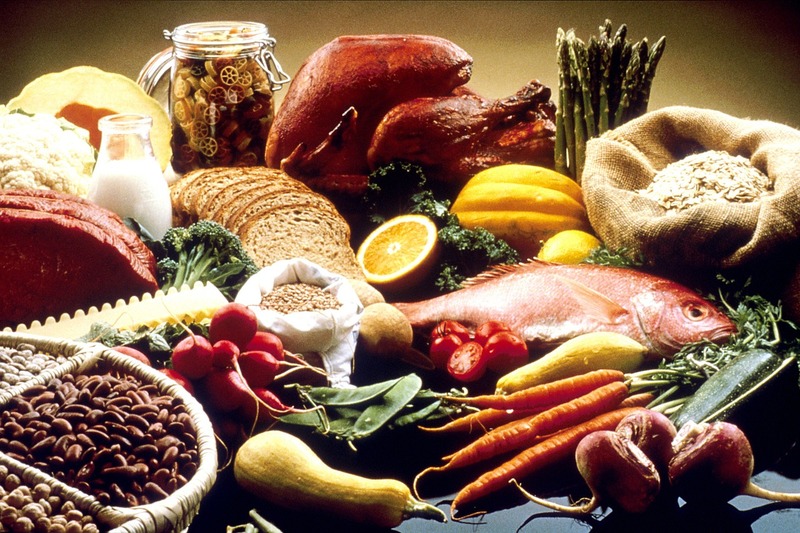 We’d like to share with you these amazing foods and the essential nutrients they contain. These will surely make you have that healthy glowing skin you’ve always wanted. 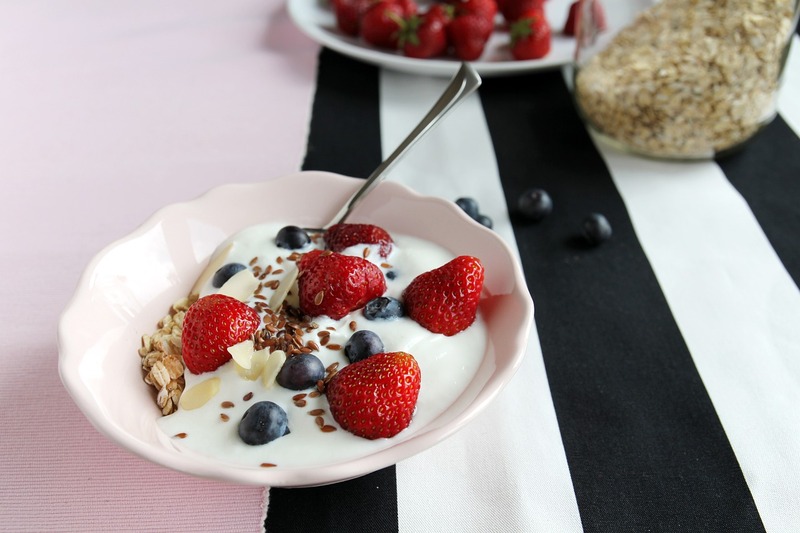 Eating low-fat dairy products like yogurt is also very beneficial since it contains acidophilus or “live bacteria” that aids in your digestion. This organisms work by allowing the body to absorb all the nutrients taken in, which essentially leads to healthier -looking complexion. Berries and plums are very rich in antioxidants. Eating blueberries, strawberries, blackberries, raspberries, and plums can protect the skin cells form premature aging and damage. This is because the antioxidants found in these fruits are responsible of destroying free radicals in our body. Free radicals appear when we are exposed to everyday things like pollution and ultraviolet rays from the sun. In the Journal of Agricultural and Food Chemistry, they say that you can also get antioxidants from beans, pecans, prunes, and artichokes. 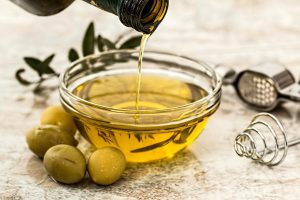 Go for the oils that are extra virgin, expeller-pressed or cold pressed. These oils are of better quality compared to commercially pressed oils. It retains more nutrients when it is heated so you’re sure to get the benefits. Liz Lipski also stated that these oils give you all the nutrients that are not just good for your skin, but for your entire body as well. Of course, you still have to take into consideration that these are fats. They may be healthy fats but they still give you high calories. Try to stick to consuming at most 2 tablespoons daily. Studies conducted at Edinburgh University showed that having high levels of selenium helped protect your skin from the harmful rays of the sun. It can even lessen the risk of cancer due to its oxidative damages to the skin. Selenium is a vital antioxidant that also wards off free radicals from the body. Eating brazil nuts, turkey, tuna, cereals and whole-wheat bread will make sure there’s enough selenium in your diet. 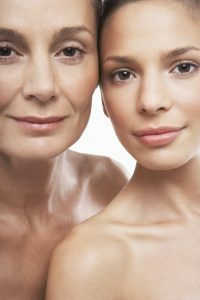 In order to have healthy skin, you will also need healthy cell membranes. You’ll need an ample amount of omega-3 and omega-6 in your diet. These essential fatty acids will help your cells retain moisture so that you’ll have supple and plumper skin. It also prevents inflammation. This means its not just your skin, but also your heart and arteries that are protected. You’ll find these fatty acids in walnuts, canola oil, flaxseed, salmon and many other sources. According to a study seen in the Archives of Dermatology, green tea greatly reduces the risks of skin damage from harmful UV rays. It has anti-inflammatory properties from its polyphenols and antioxidants which protect the membranes of your cells. People have been drinking this to prevent cancer too. 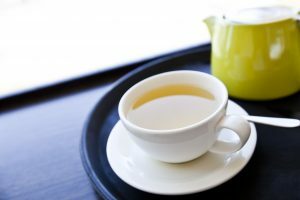 You’ll find so many variations of green tea products in the market. From the classic tea bags, to pastries, ice cream, and more. This is probably the most overlooked, yet very vital element – WATER! It’s not only for healthy skin, but for a healthy body too. It’s main role is to keep your cells hydrated and aid in transporting nutrients into the body and toxins out of the body. Water constitutes sixty percent of the body and you have to constantly replenish it since it is easily lost. 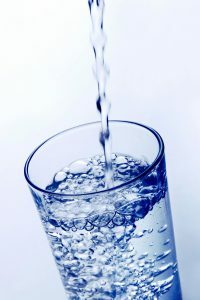 It is recommended to drink 8 or more glasses of water a day to keep hydrated. Your skin also needs hydration to make it feel and look younger and healthier.